Maxwell Financial Labs, Inc., a leading provider of B2B digital mortgage cloud software, announced today a new funding round of $3 million, led by the investment arm of Anthemis Group, a company committed to cultivating change in financial services, with participation from Route66 Ventures and Assurant Inc., along with its existing investors. DENVER, Colo. /Mortgage and Finance News/ — Maxwell Financial Labs, Inc., a leading provider of B2B digital mortgage cloud software, announced today a new funding round of $3 million, led by the investment arm of Anthemis Group, a company committed to cultivating change in financial services, with participation from Route66 Ventures and Assurant Inc., along with its existing investors. The funding will enable Maxwell to capitalize on its accelerating growth and further increase its pace of innovation. The new round brings the total capital raised to date by the company to $5 million. According to the Mortgage Bankers Association, the costs to originate a mortgage have skyrocketed 80% in the last 7 years. The national average days to close a loan is now 51 days, up from an average of just 30 days just 7 years ago, as the burden of paperwork and broader requirements to vet borrowers weigh on lenders. Now, as the market shifts to purchase-driven retail sales, the lending industry realizes that efficiency is critical to profitability. 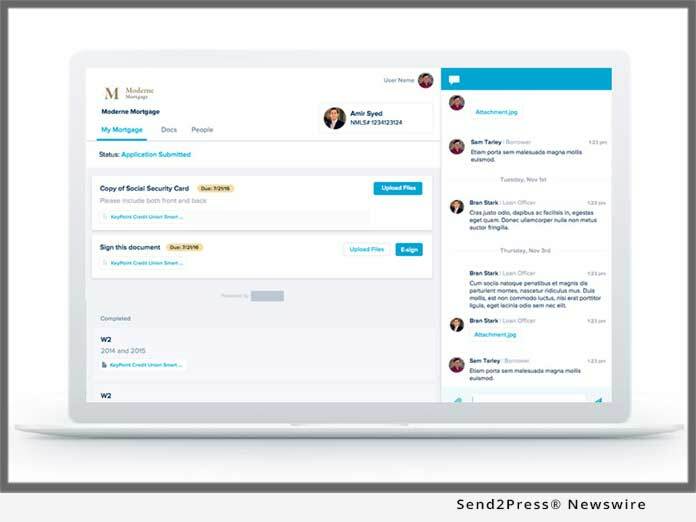 Mortgage lenders powered by Maxwell collaborate with their homebuyers in a modern digital workspace, on any device, with connectivity to over 15,000 financial institutions to automate documents and signatures, and integrations into other leading mortgage technology providers. Maxwell’s proprietary algorithms, built on its network of data aggregated across loans, enable its lenders to move efficiently by accelerating processing and underwriting. Since launch in mid-2016, Maxwell’s platform has facilitated over $6 billion of mortgage volume – equivalent to the volume of a Top 25 Lender – for tens of thousands of homebuyers across the United States.